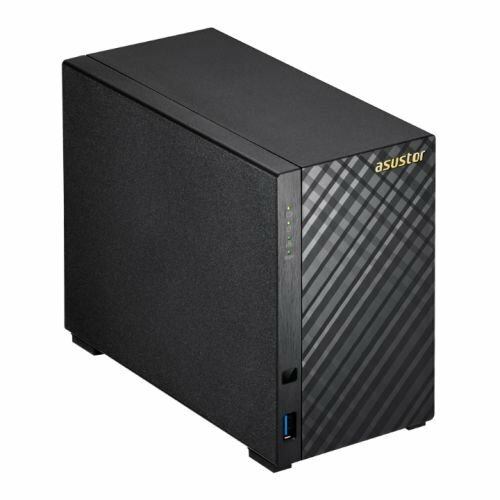 The Shuttle OMNINAS KD20 is a two bay network attached storage (NAS) which is designed to become your hub of multimedia content letting you easily store and share documents, personal movies and music as well as photos. Not only does it support access from personal computers, the OMNINAS KD20 makes sure you have your files always with you be it on the go on Android or iOS based devices or basically from any place in the world. Installing a KD20 is quick and uncomplicated. Simply connect the device to your WLAN router (switch or directly to your PC), start the supplied “Finder” and in just a few clicks your new NAS system is available to all devices on your network. 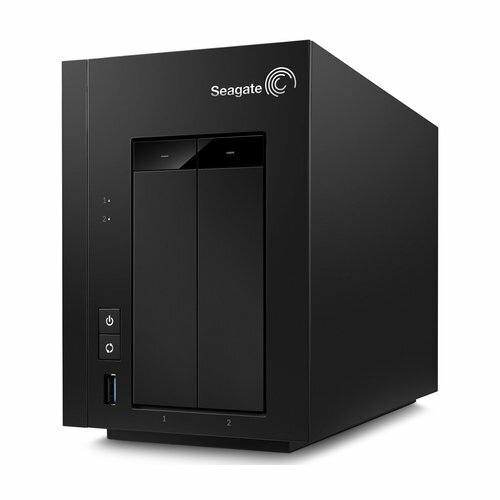 The integrated 70 mm fan is only activated under high loads or high temperatures to protect the installed hard disks. In typical environments you’ll hear almost nothing from a KD20 in standby mode. Two drive bays (3.5″/8.9 cm) support two 4 TB hard disks. With RAID-1 mode activated, identical data is stored on the two drives. If one drive fails, the disk can be hot-swapped during live operation. The dual-core processor used always offers enough resources to transfer up to 75/55 MB/s (R/W)  via its Gigabit Ethernet interface. 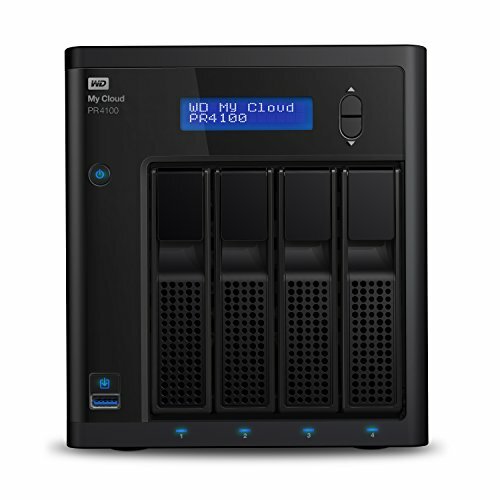 Ideal for ultra-rapid data backups and, of course, for regular read/write transfers to the KD20. Thanks to its support of multiple transfer protocols, access from PCs with Windows, OS X or Linux operating systems is possible. Provided the “Share Box” function is enabled, you can access data stored on the KD20 from any PC with Internet capability after entering your password. For access from smartphones and tablets, use the free “OMNINAS” app (available for Android and iOS). To safeguard the data on the KD20, you can back up selected folders to peripheral devices connected via USB or other NAS systems. This process can be time-controlled.